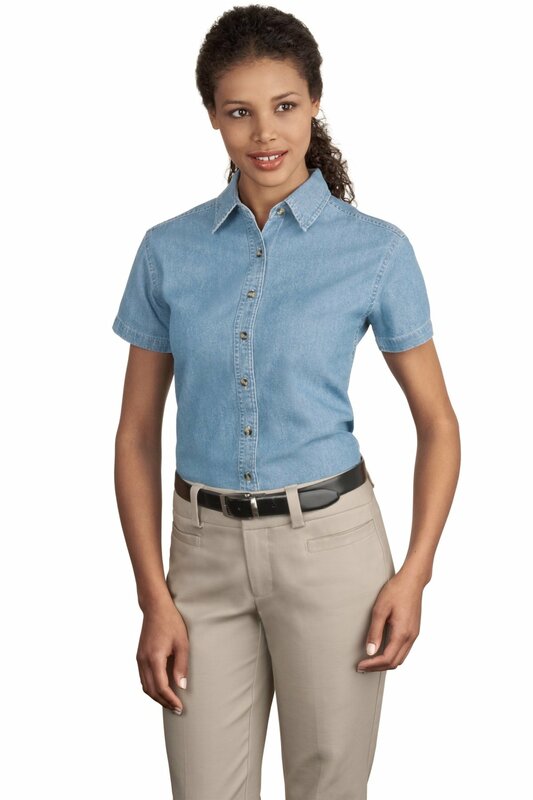 With sturdy construction, a generous cut and soft garment washing, our Value Denim shirt won't stretch your budget..
"I ordered the ink blue for my wife. Wonderful shirts. They are extremely soft after 2 washes and the color is holding very nicely! Perfect fit on the XL on her as she likes a little room to move. Embroidery was very nicely done! Could not be happier with these!"